It's a trend these days to go to other countries for higher education; everyone wants to go to countries with more education opportunities in rapidly growing subject areas so that when they complete the study they can get an attractive job. But the process involved in going to another country for education involves many norms and rules which needed to be followed. 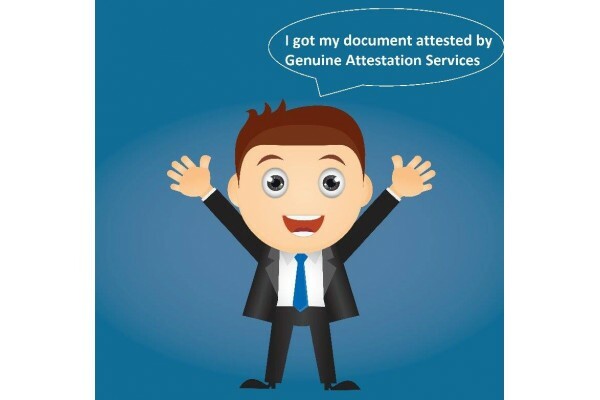 Attestation of documents in one such major step, whichever college in whichever nation you are going you need to get your document attested from the embassy of that nation. 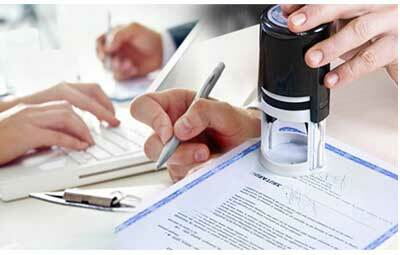 Though many countries have loosened their regulations attestation remains essential. 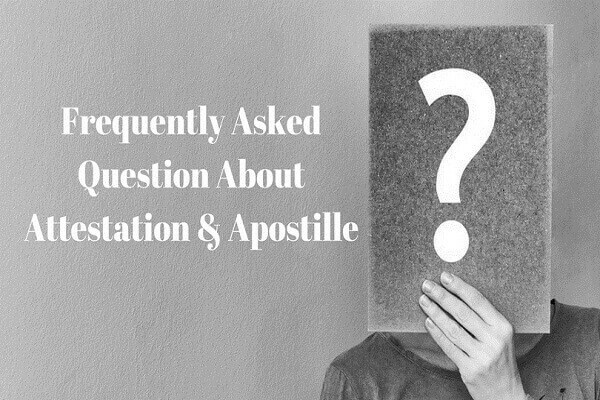 You have to get it done before you book your tickets and even go for your visas, the moment you get confirmation from the concerned college that they have chosen you for admission in their courses which you applied for you have to start preparing for the attestation process. 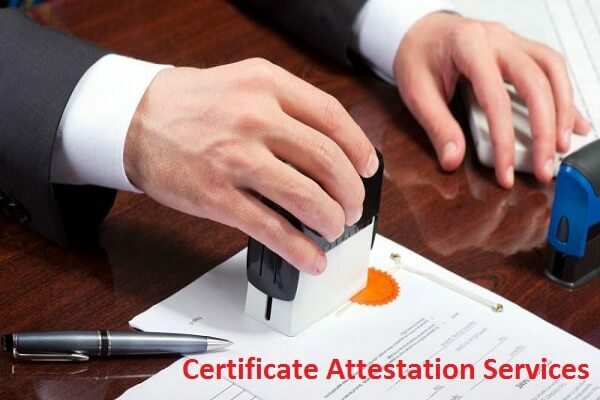 The main motive behind this whole certificate and degree attestation process are to make sure that the documents which are being produced by the candidate are genuine and hence are being attested by the authorities of the respective countries. The process in itself along hauling and a bit complicated and confusing process especially the candidates are mostly first timers they get more confused and nervous during the whole process. 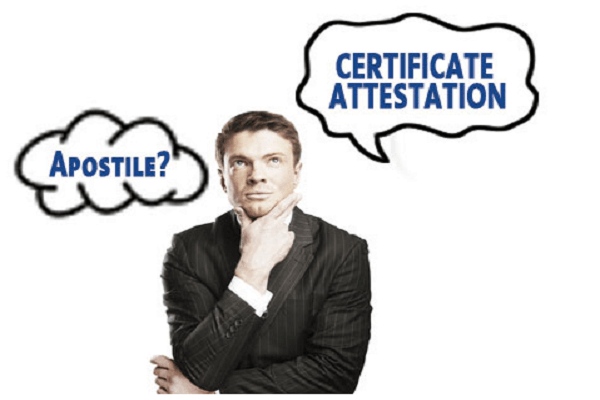 The best way, in this case, is to hire the services of certificate attestation service vendors who are skilled and experienced professionals. 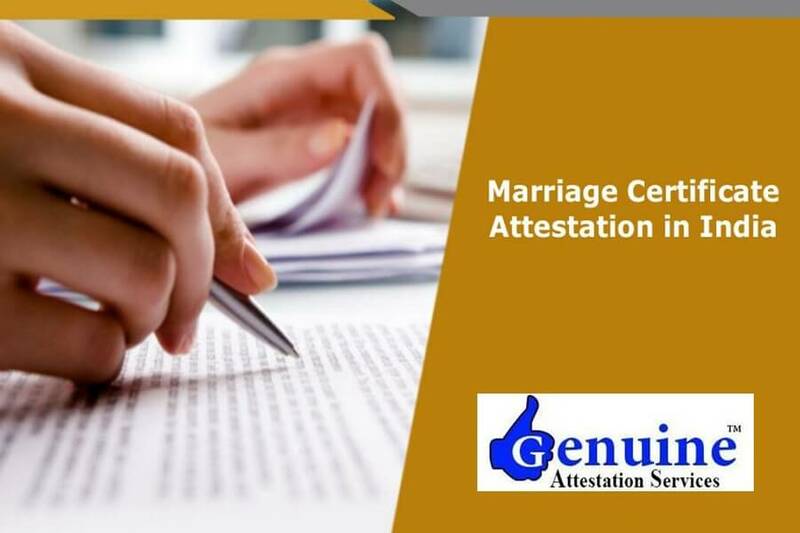 They know the in and outs of the process and also have contact among between authorities which help them get through the process at ease without hassle in one go in most of the cases. Such professionals are in much demand nowadays. Egypt is also, like many other countries a hot destination for students pursuing higher education outside the country. 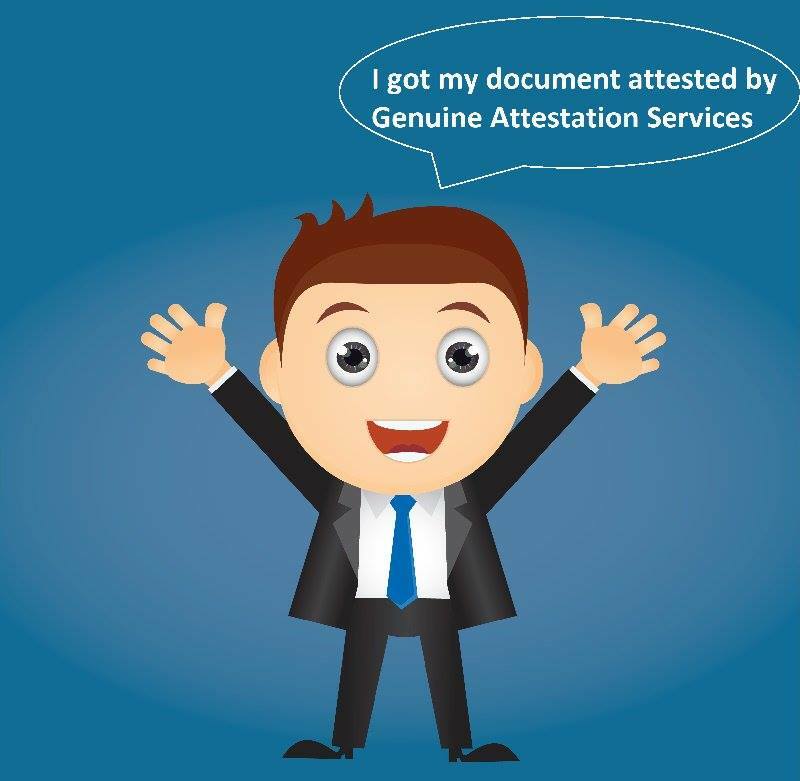 If one gets a chance there one needs to get their document attested by the Egyptian embassy. 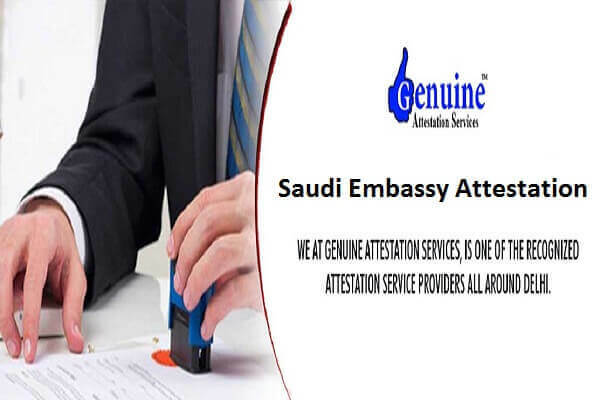 Before bringing documents in Embassy one first needs to get the documents attested from the authorities which issued them like Schools, colleges, universities or government or private organizations through Notary. 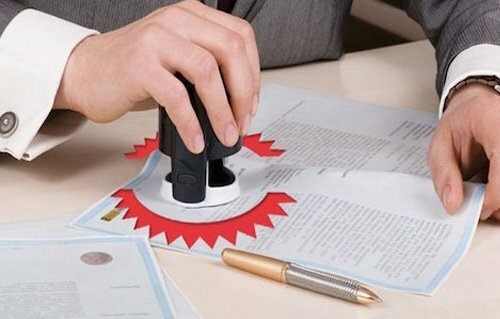 After that Home Department will do the attestation through there State Human Resource Department, then we get attestation from SDM and post that those documents will be attested by the Ministry of External Affairs in New Delhi and then it will be the turn of Egyptian Embassy to attest the documents. 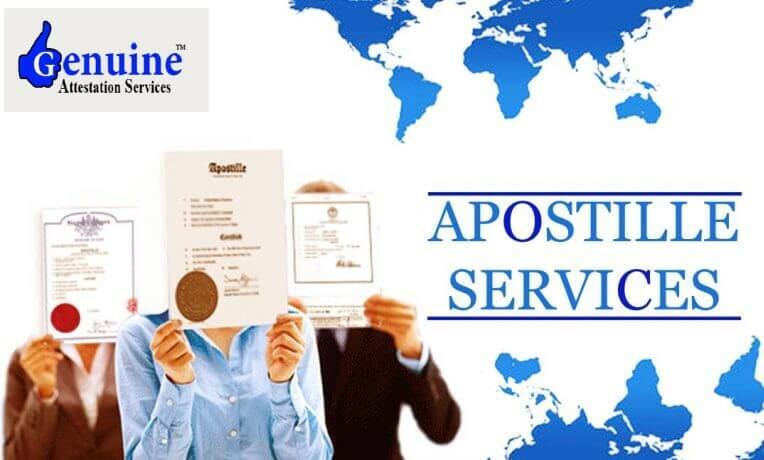 There is a full list of documents which one needs to get attested before going for a visa like a school passing certificate, graduation/post graduation (if any) degree certificate, Birth certificate, Salary certificate (if any), marital status certificate and all concerned departments own certificate etc. If any of the document is missing visa will be rejected.